New to our Filofax Notebooks family, the Impressions collection features four different personalities crafted from an amazing core material. The cover is highly textured and tactile, and is beautifully complemented with a colour coordinated secure elastic closure. As with all Filofax notebooks, the pages can easily be removed and repositioned and their clever construction enables the notebooks to fold back on themselves or lie completely flat when open. 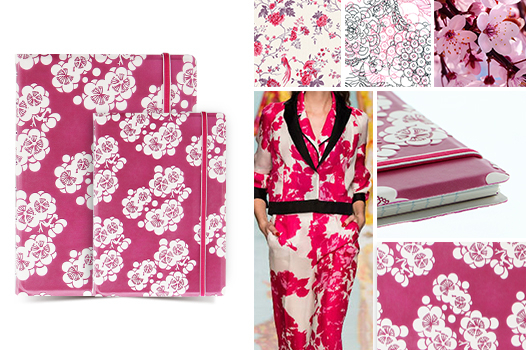 Beautifully styled with Japanese florals, a key trend for 2016. 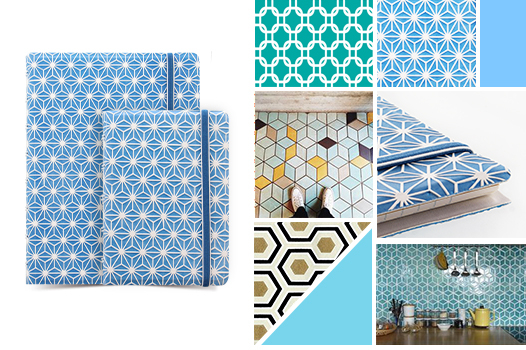 Striking and eye-catching geometric pattern. 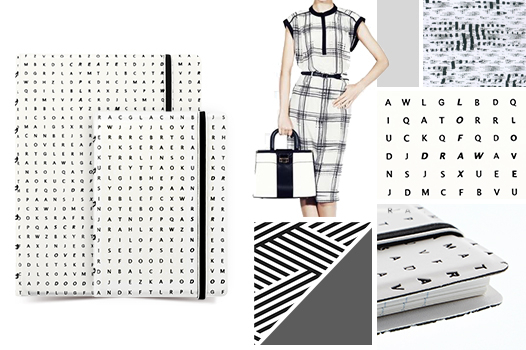 Monochromatic and minimalist, the perfect fit for the graphic black and white trend. 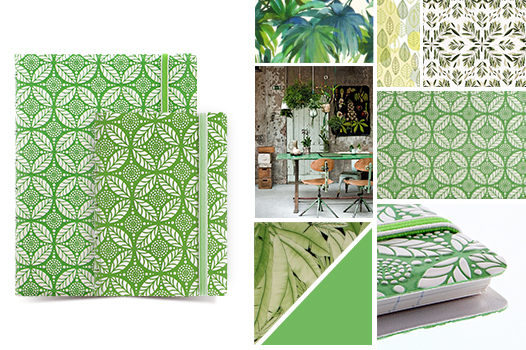 Back to nature with leafy motifs and botanical inspired design. All Impressions Notebooks include movable 4-part coloured index, a movable page marker/ruler and a free sample pack of refills. 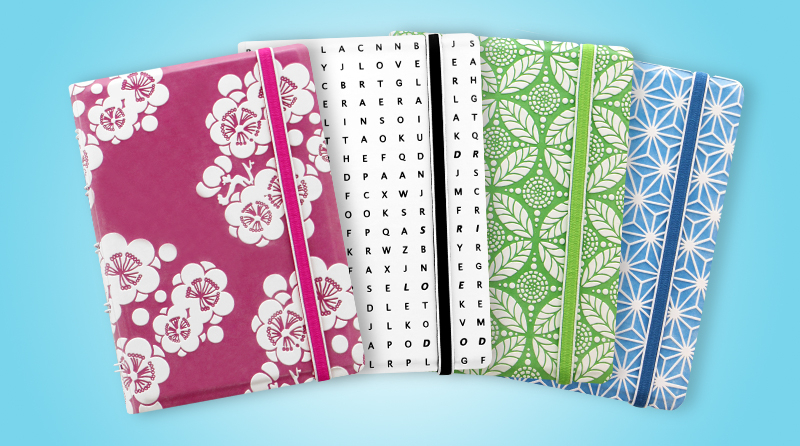 Filofax Notebooks Patterns are available in Pocket and A5 sizes.